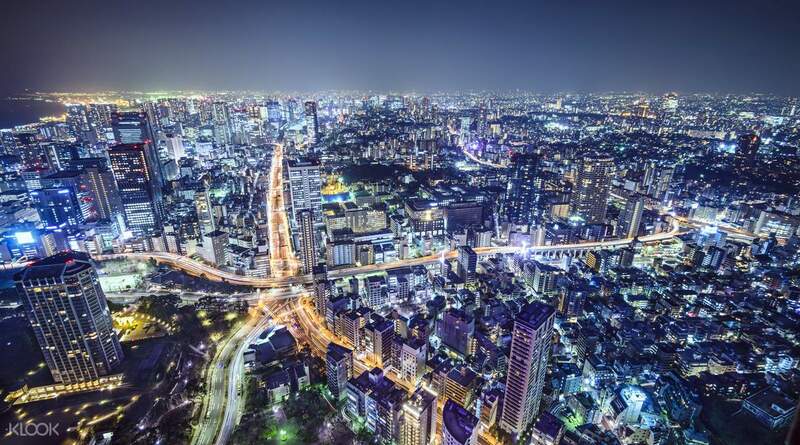 Take to the skies to sightsee Tokyo by day or night! Had a great experience with that night flight tour over tokyo. The team is very professional and the helicopter seems well maintained. The view are breath taking but 15mn goes by too fast. Wish it would be been longer! We've found Tokyo's most romantic and unique experience: a helicopter flight over the city! Take someone special on this extraordinary experience 600 meters above one of the world's largest metropolises. 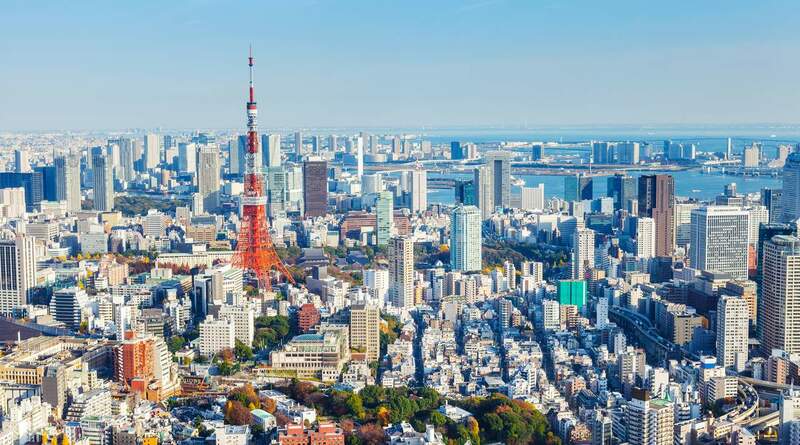 Gaze down at the famous sights of Daiba, Tokyo Tower, Shibuya, Roppongi, Tokyo Skytree® and other famous Tokyo landmarks on this 15 minute journey. 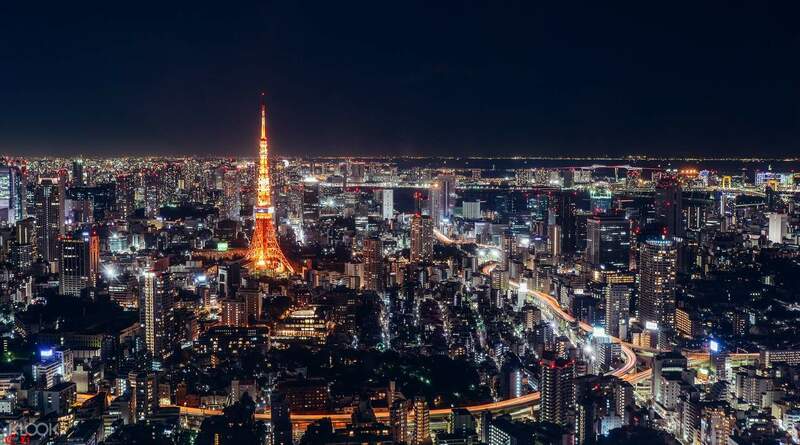 Opt for a day flight for the chance to see Mount Fuji in the distance or a night flight to romanticize the experience high above the glittering lights below. With a pre-departure drink and optional extras to make the experience especially special, it's the perfect way to commemorate celebrations, anniversaries…or even proposals. Little bit pricy, but worth the trip. Little bit pricy, but worth the trip. Had a great experience with that night flight tour over tokyo. The team is very professional and the helicopter seems well maintained. The view are breath taking but 15mn goes by too fast. Wish it would be been longer! Had a great experience with that night flight tour over tokyo. The team is very professional and the helicopter seems well maintained. The view are breath taking but 15mn goes by too fast. Wish it would be been longer! This is was a last minute booking surprise for my husbands birthday. The staff were kind and courteous. Did their best speaking English, but we understood most of it. The tour of Tokyo at night was amazing. And also, their meet up instruction was on point. A shuttle VAN with helicopter sign on the side will be at the old metal clock tower during its normal schedule pick up and drop off. Enjoy! This is was a last minute booking surprise for my husbands birthday. The staff were kind and courteous. Did their best speaking English, but we understood most of it. The tour of Tokyo at night was amazing. And also, their meet up instruction was on point. A shuttle VAN with helicopter sign on the side will be at the old metal clock tower during its normal schedule pick up and drop off. Enjoy! Deinitely a memorable experience for me and my family. Very accommodating crew staff, everything was properly coordinated and taken care of. The weather was cooperative and the Tokyo view left us speechless. Thank you for prioritizing our safety and at the same time enjoy our whole stay. Deinitely a memorable experience for me and my family. Very accommodating crew staff, everything was properly coordinated and taken care of. The weather was cooperative and the Tokyo view left us speechless. Thank you for prioritizing our safety and at the same time enjoy our whole stay. An once in a lifetime experience! Service was great and the ride provided a great view of Tokyo city! A truly unforgettable experience for the entire family, including my two young children (7 and 5 years old). An once in a lifetime experience! Service was great and the ride provided a great view of Tokyo city! A truly unforgettable experience for the entire family, including my two young children (7 and 5 years old). Amazing experience! You have to try and see the beauty of Tokyo during the night, it was incredible and worth every penny paid for! My 8 year old son was mesmerized! A must do for a once in a lifetime experience, at-least for me! Amazing experience! You have to try and see the beauty of Tokyo during the night, it was incredible and worth every penny paid for! My 8 year old son was mesmerized! A must do for a once in a lifetime experience, at-least for me! I would like to thanks to Klook for this experience. The feel of riding towards the sky to view the city was such a great and fantastic experience. The staff was so friendly, polite, helpful. The pilot was experience pilot where we dont have any rough condition while we flew through out the journey. I WOULD RECOMMEND YOU TRY these . More over i brought up my 2yrs son to experience this view. Many thanks. Next time i wana try night flight. I would like to thanks to Klook for this experience. The feel of riding towards the sky to view the city was such a great and fantastic experience. The staff was so friendly, polite, helpful. The pilot was experience pilot where we dont have any rough condition while we flew through out the journey. I WOULD RECOMMEND YOU TRY these . More over i brought up my 2yrs son to experience this view. Many thanks. Next time i wana try night flight. It's a very special and amazing experience. All the staff are very polite and nice. We were informed that another group of passengers would be late during waiting for departure, and they asked us if we want to order some alcohol for expressing their apology. Although it's a bit of expensive, but this journey did bring us an unforgettable memory of Tokyo! It's a very special and amazing experience. All the staff are very polite and nice. We were informed that another group of passengers would be late during waiting for departure, and they asked us if we want to order some alcohol for expressing their apology. Although it's a bit of expensive, but this journey did bring us an unforgettable memory of Tokyo! The whole experience was amazing, from the efficiency of collection from the station right through to the flight itself. The staff were knowledgeable, extremely friendly and could not do enough to make the experience a memorable one. The whole experience was amazing, from the efficiency of collection from the station right through to the flight itself. The staff were knowledgeable, extremely friendly and could not do enough to make the experience a memorable one.